1 2 V.S.Apte. The Practical Sanskrit-English Dictionary. Digital Dictionaries of South Asia. ↑ Shanti Swarup Gupta. Integrated Development Plan for India. Concept Publishing. p. 72. ↑ Dharmdeo Singh. Bhagavad Gita. Llumina Press. p. 69. ↑ Pushpa Anand. Shrimad Bhagavad Gita. Arpana publications. pp. 874–875. ↑ Amulya Mohapatra. 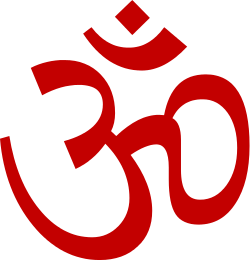 Hinduism: Analytical Study. Mittal Publications. pp. 40–41. ↑ Bansi Pandit. 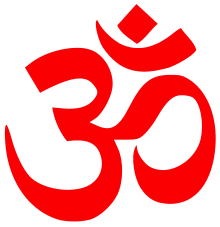 The Hindu Mind. New Age Books. p. 142. ↑ Rajendra Prasad. A Conceptual-analytic Study of Classical Indian Philosophy of Morals. Concept Publishing. p. 319. ↑ Surendranath Dasgupta. A History of Indian Philosophy Vol.5. Motilal Banarsidass. p. 134. 1 2 Micheline Ishay. The History of Human Rights. University of California Press. p. 20.